Brownsboro Village Homes for Sale | St. Matthews, Kentucky | Brownsboro Village Real Estate | Louisville MLS | Joe Hayden Realtor - Your Real Estate Expert! View all Brownsboro Village Homes for Sale on the Louisville MLS listings below! Brownsboro Village real estate is located at the intersection of Brownsboro Road and Chenoweth Lane in St. Matthews, Kentucky. Convenient to Downtown Louisville, the neighborhood of Brownsboro Village contains a variety of interesting home styles, from the classic cape cod found all over St. Matthews to ranch-style homes. Residents of the neighborhood are able to enjoy charm, character, and a wonderful community feel that can only come from an established subdivision. To enjoy the experience of small-town living with the conveniences of being right in the heart of the action, give consideration to a home in Brownsboro Village. Learn more about Brownsboro Village Homes for Sale by browsing the Louisville MLS listings. 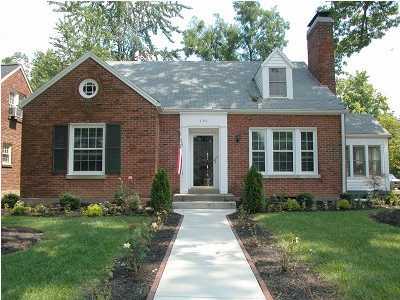 To see all area homes for sale, click Homes for Sale in Louisville, Kentucky. To view homes for sale in Brownsboro Village, contact the Joe Hayden Real Estate Team - Your Real Estate Experts! 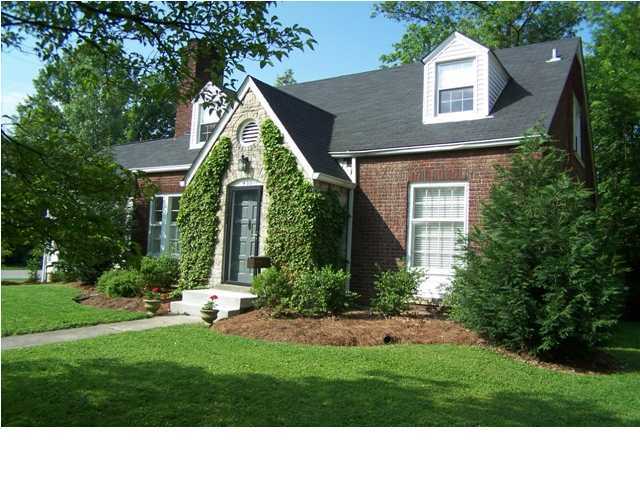 Homes for sale in Brownsboro Village typically range in price from $100,000 to over $475,000. Many of the homes do have basements, though sometimes the ceiling height is a little too low to allow for full enjoyment of the basement. However, whenever possible residents of Brownsboro Village homes will add finished space in the basement to allow room for entertaining, media rooms, workshops, and other useful spaces. Most of the homes in Brownsboro Village feature detached two-car garages giving the neighborhood a clean look as cars are not parked in driveways overnight. Many of the homes have enjoyed extensive updating over the years to include roofs, windows, furnaces, electrical systems, and plumbing bring the homes up to date with modern standards. Located in St. Matthews, Brownsboro Village offers something for all residents to experience from fine dining to a robust nightlife. For example, you are just a short drive from a great restaurant such as Del Friscos and the exciting nightlife found at the Bluegrass Brewing Company. In addition, you are just a short drive from the Crescent Hill Golf Course which not only allows residents of Brownsboro Village a great place to play a round of golf, but in the winter you can enjoy great sledding when it snows! As you can see, Brownsboro Village can make a great place to call home. If you are considering buying a home, you should give serious consideration to buying a Home for Sale in Brownsboro Village. You can search the Louisville MLS listings below for a new Brownsboro Village home.